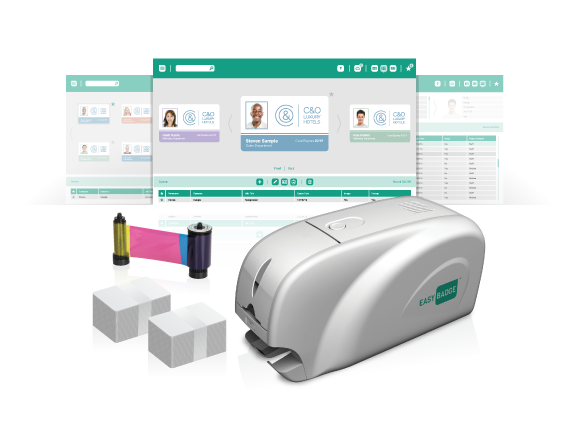 Everything you need to print ID badges all in one box. Remove the headache of image capture with the EasyBadge app. 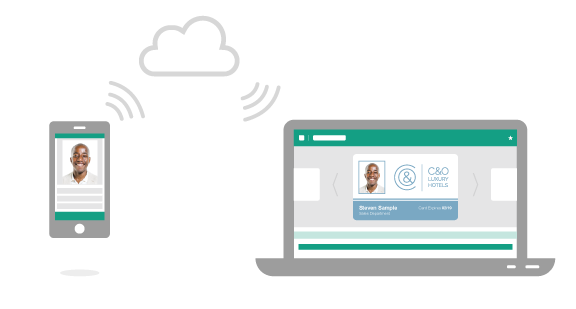 Connect your app to the EasyBadge database using a unique code and records can be added or edited, photos captured and sent in seconds from anywhere in the world. 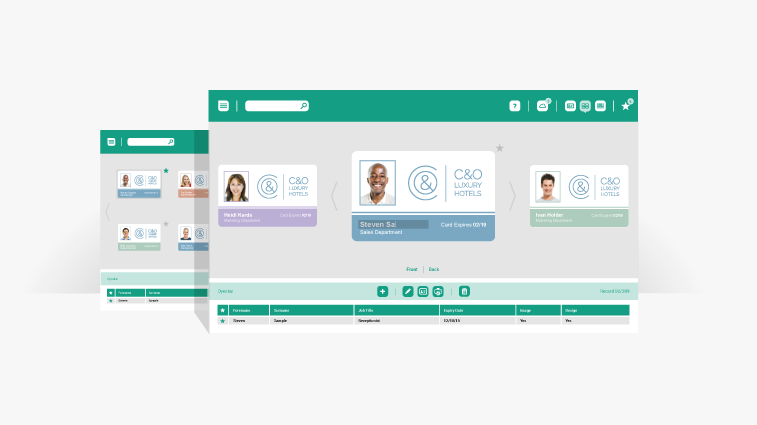 With multiple ways to view the ID records you can choose how you use the software. 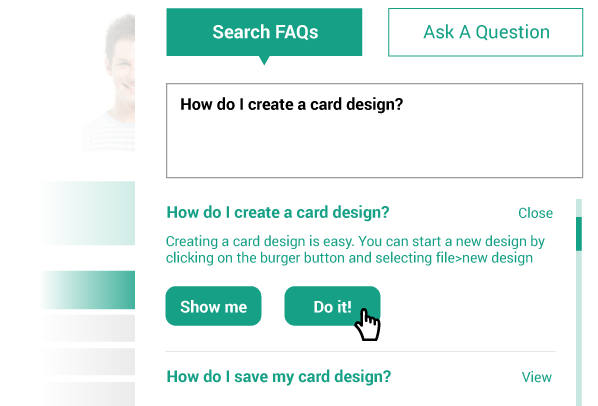 On card editing allows for easier and faster editing of cards meaning more time to get on with your other tasks. Instead of searching through a manual the Easybadge support section allows you to ask your question directly in the software. Not only do you get an answer, in some instances, the software can actually perform the task you are having difficulty with! In the unlikely event that you can’t find an answer to your problem you can ask a question directly to the developers via the ”ask a question” section. 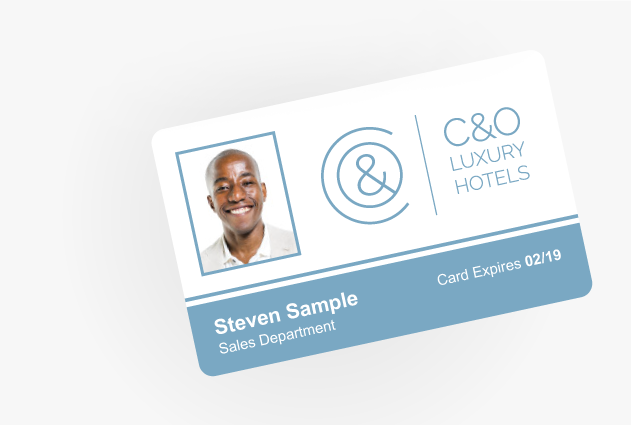 Although EasyBadge will automatically create stunning card designs based on any logo that is uploaded you can easily create additional designs from scratch or from existing designs quickly and easily. Designed and manufactured for a stress free printing experience. 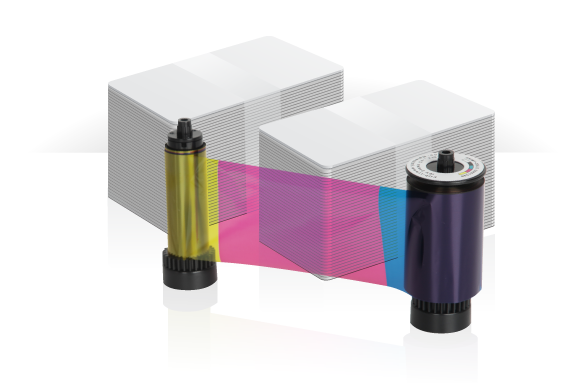 We’ve given you a head start by already installing a colour print ribbon for you so it’s just a matter of loading some cards and hitting print! 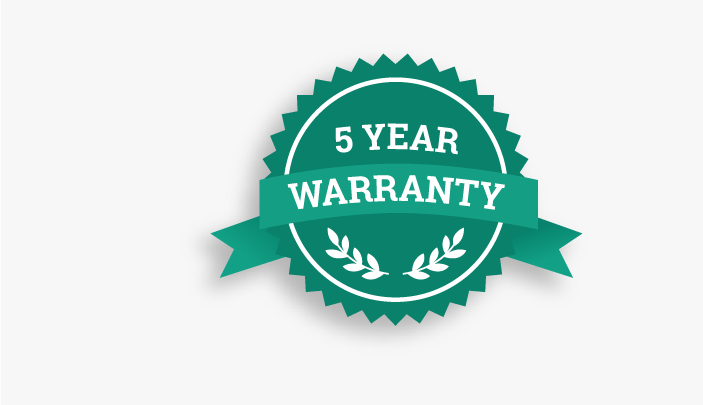 A full colour badge is printed within 30 seconds and is ready to be worn. No time needed for drying or further processes like lamination to protect. With its rigorous testing and intensive quality control it’ll be incredibly unlikely that you will ever have to use it! Contains 200 premium white plastic cards and a 200 card printer ribbon suitable for any card printing requirement. 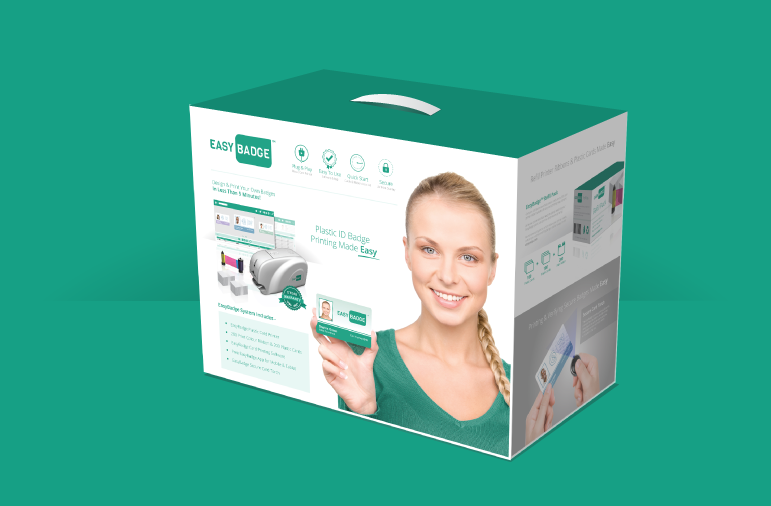 All in one convenient box ready to simply load into your EasyBadge plastic card printer and resume printing. 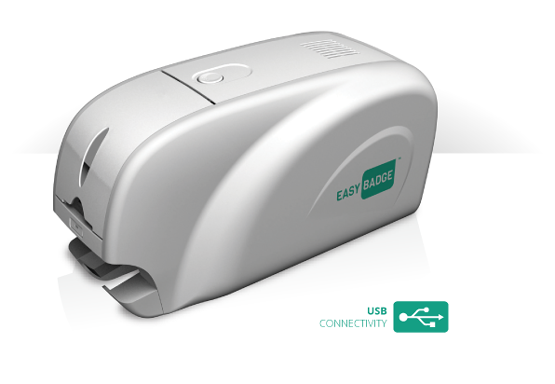 The EasyBadge system automatically prints a unique security feature, invisible to the naked eye it can only be seen using the EasyBadge secure card torch which is included in this box.